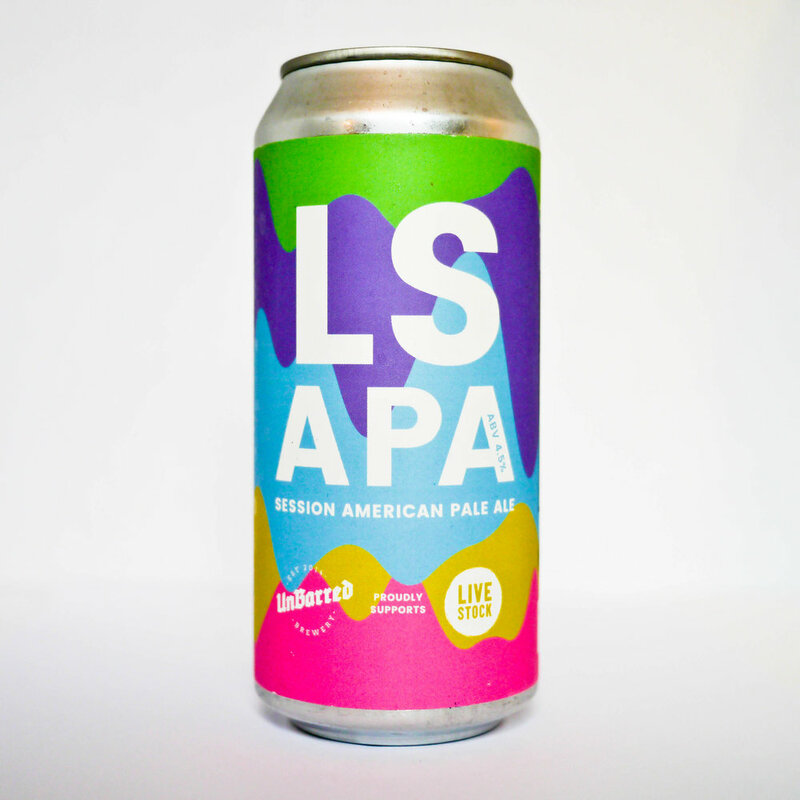 A special one-off American Pale Ale made for our good friends over at Livestock Festival in Kent. Lager base malts with oats, yeast, peaches and passionfruit. Hops: El Dorado, Comet & Mosaic.